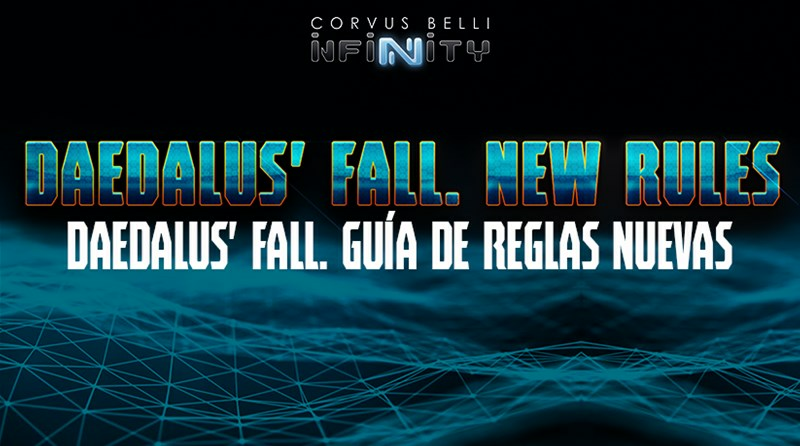 One of the big announcements from Adepticon was that Corvus Belli is working on a cooperative board game set in their Infinity universe. 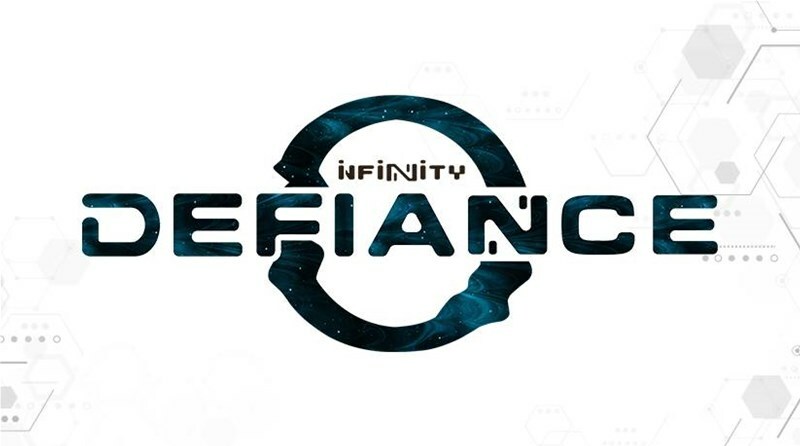 It's called Defiance and it's coming to Kickstarter this fall. But people want to know more. And Corvus Belli is letting you know when and where that can happen. If you're coming to one of the bigger shows during the summer, you'll get a chance to check it out. Corvus Belli's announced Defiance, a new dungeon-crawl board game set in the Infinity universe. 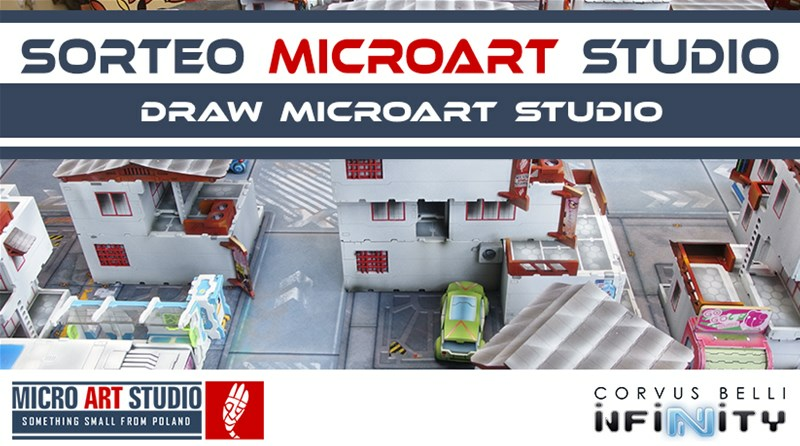 If you've been a fan of the figures and the lore, but weren't so hot on minis skirmish games, this might just be your chance to join in on the fun. Also, they've posted up the various Infinity previews they've had from Adepticon over the weekend. There's a new campaign book coming out for Infinity in the form of the Daedalus Fall campaign. Inside it, there's a whole bunch of exciting things, including some new and updated rules. Corvus Belli gives us a look inside what's changing so you can know about it ahead of time and not be caught off-guard. There's a new expansion for Aristeia coming soon. It's the Chemical Brothers expansion (I just love the tracks they put down...). You can get your name on the list to be one of the first gamers to get it when it's available. 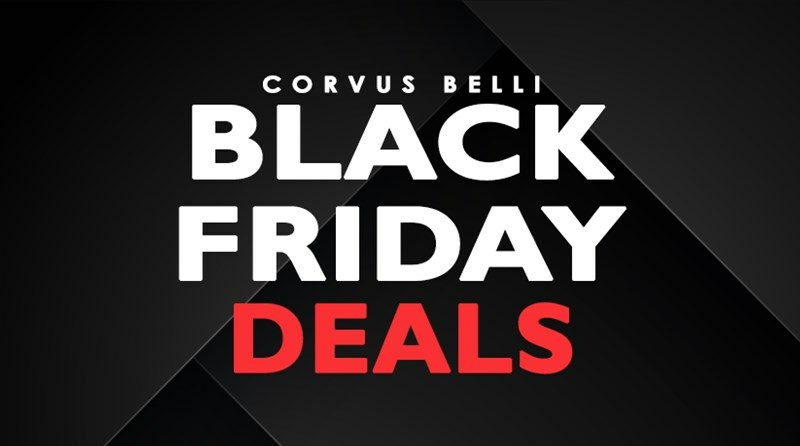 Corvus Belli is taking pre-orders starting today. We're more than halfway through February. Seems like a good time to look ahead to see what March will bring. For Corvus Belli, that means a new batch of Infinity releases. In this preview, we get a look at just what will be hitting store shelves. Are we to the weekend yet? Anyone? Make it the weekend? No? Damn. Not that the week's been terrible, mind you. Just busy. Ready for a couple days to just relax some. 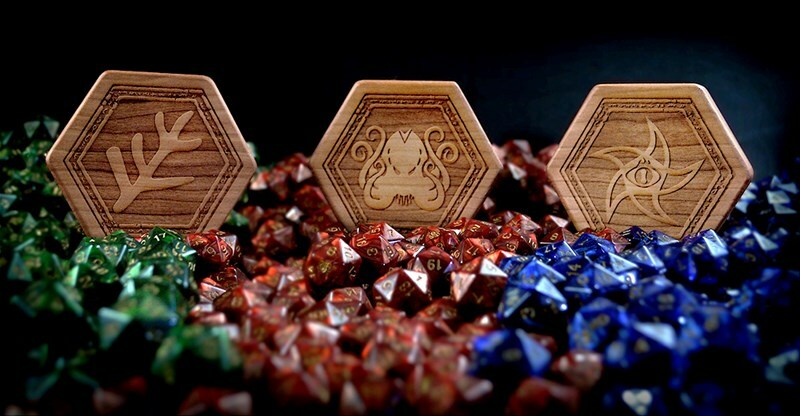 In the meantime, we gotta make sure everyone's gaming tables look good. Today in the Terrain Corner we have: Talon Starship Map and Miniature Up On Kickstarter, Deep-Cut Studio starts releasing Designed For Infinity game mats, New Hellscape terrain set 3D Printable Up On Kickstarter, and Loke BattleMats release new Frozen Tundra Design Tabletop Battle Mat. We're a week and change from February already. The start of the year has been going by quickly. Corvus Belli isn't getting behind, though. 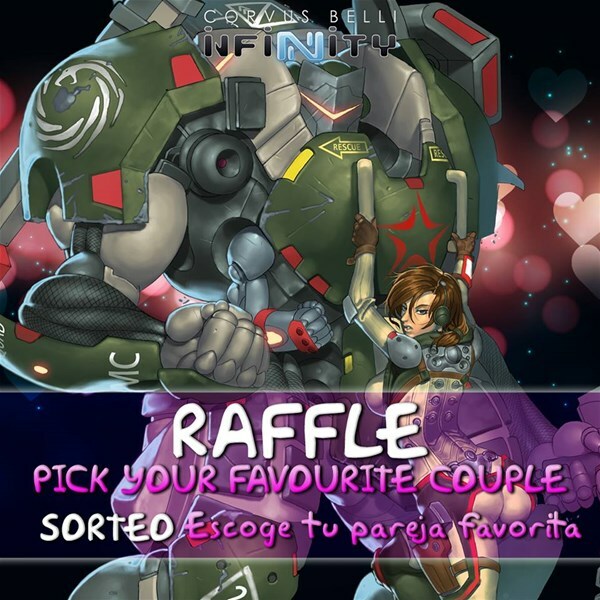 They've posted up a preview of what you can expect for Infinity next month. Take yourself a look-see at what you're going to be getting. 2019 is here. It's a brand new year with a lot of things to look forward to. In order to help you get your calendar all set, Corvus Belli has posted up a 2019 preview of shows they're going to, along with some teasers about what can be expected from them as the months roll along. 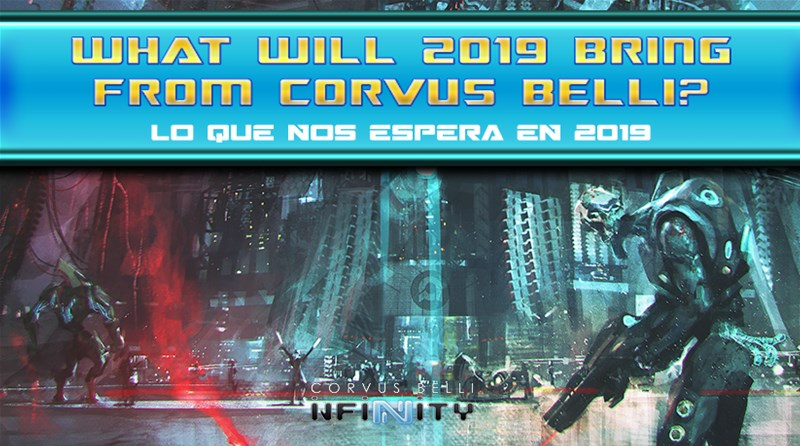 Corvus Belli is prepping for next year, and all of us should be happy to see what they've been working on. 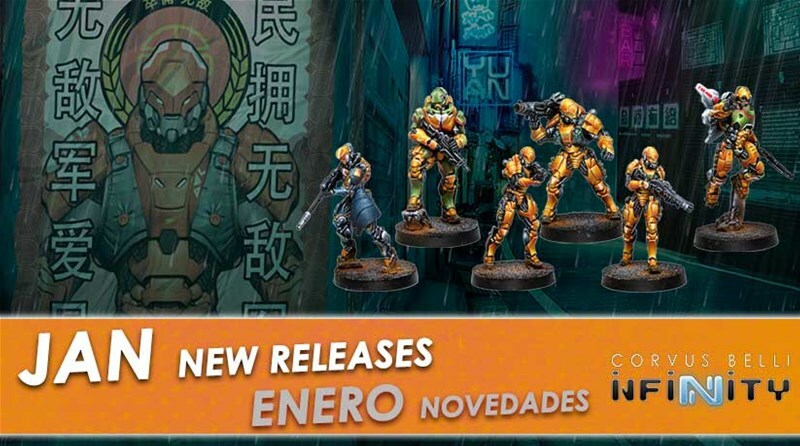 They have a new crop of Infinity releases to bring in the New Year, as well as a new release for Aristeia. Have a look-see for yourself. If you've ever looked at something a company's doing and went, "That's no way to sell that game! I could do that infinitely better!" 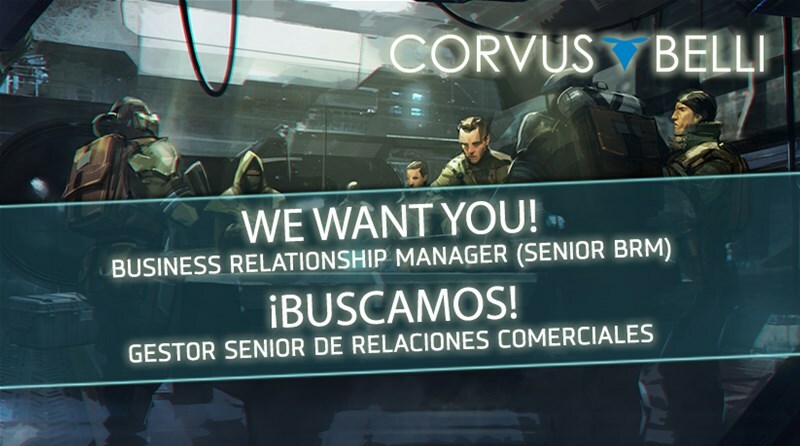 then Corvus Belli might just be looking for you. They're hiring a new Business Relationship Manager, and you could be the right gamer for the job. This weekend, as I'm sure you all know, is Black Friday. The Friday after American Thanksgiving, it's the kick-off of the holiday season. That means everyone and anyone is going to have stuff on sale, Corvus Belli among them. 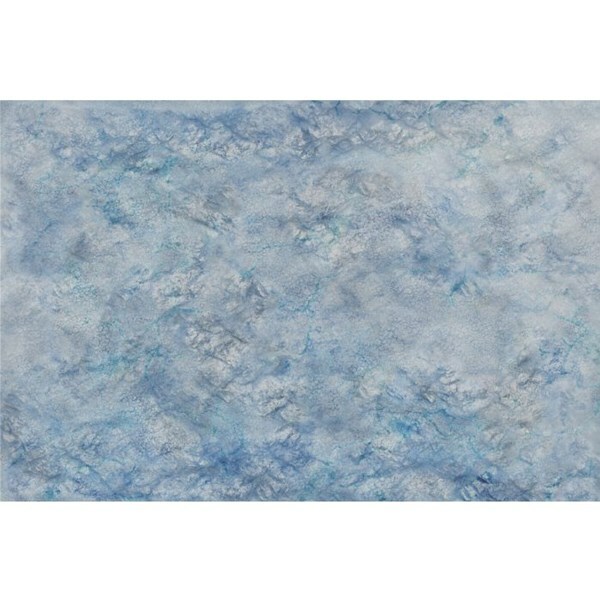 Take a look at what you can get for cheaper than usual. We're most of the way through November. December will be here before we know it. So, to make sure you're ready, Corvus Belli is showing off their December releases for Infinity. It's quite a big batch, with seven kits included. Have a look for yourself. If at first you don't succeed, try, try again. The third time's the charm, as they say. Well, over in the world of Infinity, they're just getting the Third Offensive underway. You can get your pre-order in now. September's just about at an end. In fact, it's ending over the weekend. But there's still time to squeak out some new releases. 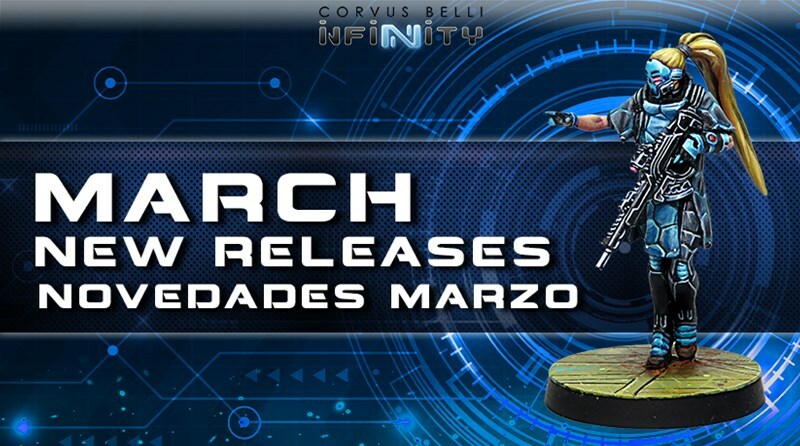 Corvus Belli has their latest Infinity releases just added to their webshop. Go have yourself a look-see. Conventions are a great place for game companies to show off what they've been working on. 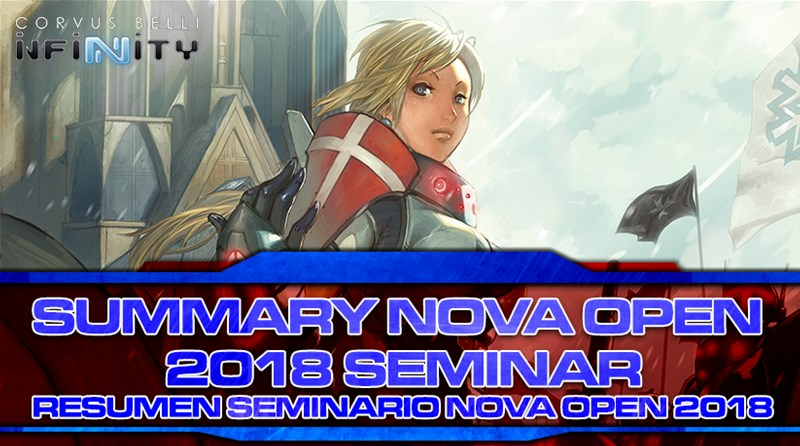 In this case, Corvus Belli had a seminar at NOVA Open in order to do just that with Infinity. They've posted up on their website all the info for those of us that weren't able to make it to the show. Would you like to get more involved with the gaming industry? Maybe go out and talk with your fellow gamers about the games they love? Interact with the community and guide the discussion in new directions? If that's you, then Corvus Belli might just want to hear from you. They're looking for a new Community Manager. We're 2/3 of the way through August. Hard to believe how fast this month is going by. September will be here soon. And while sleeping through it would seem like fun, I would suggest you stay awake, at least for the September releases from Corvus Belli for Infinity. It's coming up to the end of the month. July will soon be gone. But that doesn't mean that there's no time left for July releases. 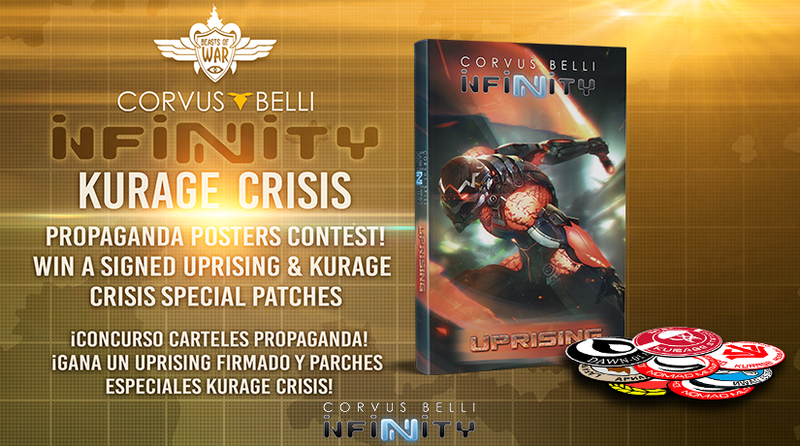 In fact, Corvus Belli has just posted up their July releases for Infinity. Go on and check them out. Good lord, Gen Con's damn-near here. 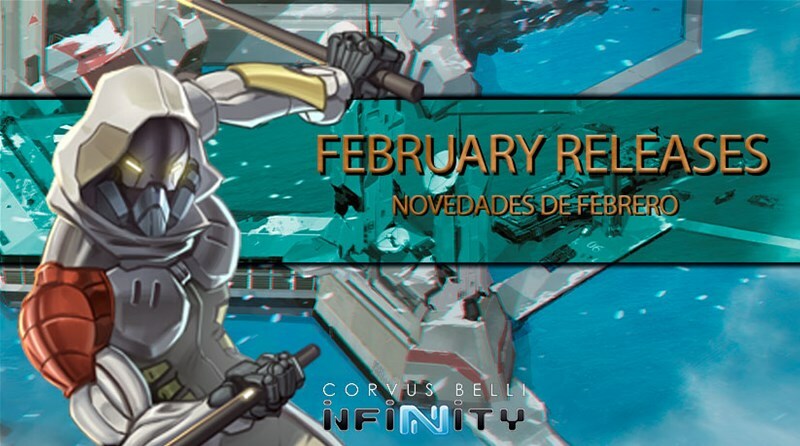 And along with the seemingly billion of other things to get done, don't forget to pencil in time to get your pre-orders in over on Corvus Belli's website for your Infinity and Aristeia. Then, you'll just have to go to the booth and pick 'em up. Saves a bit of time so you can run off to the next booth and get the awesome things there. The end of June is just around the corner. But there's still time to get out some last releases for the month. In this case, we've got Corvus Belli. The newest batch of Infinity releases are available now over in their webshop.